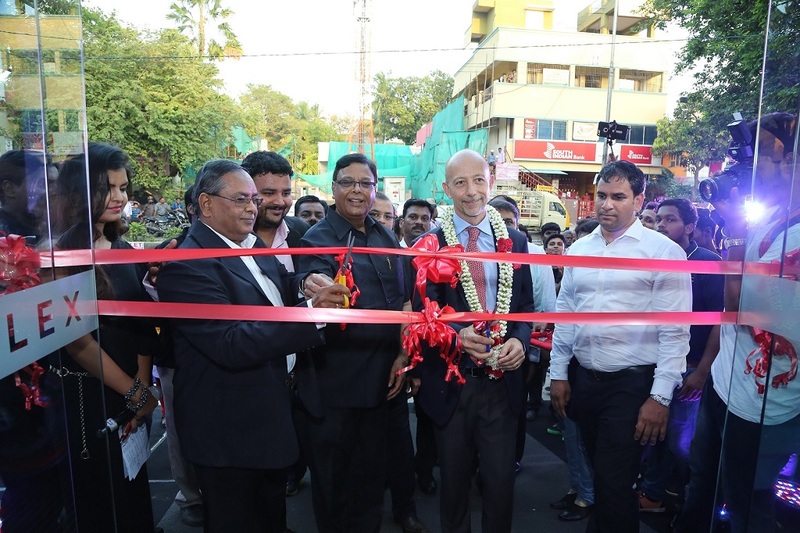 Home2 WheelersPiaggio India inaugurates its third premium retail concept store in India; further strengthens footprint in the South with a Motoplex in Chennai. 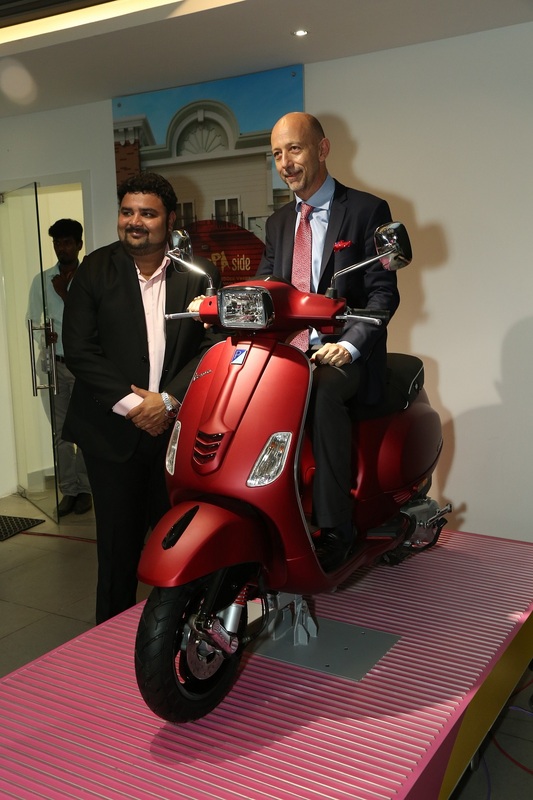 Piaggio India inaugurates its third premium retail concept store in India; further strengthens footprint in the South with a Motoplex in Chennai. India’s first Motoplex was launched in Pune in 2015; Chennai opening follows on the heels of Motoplex recently launched in Hyderabad; both the Motoplex stores help Piaggio strengthen its footprint in the South India. Chennai Motoplex set up by M/S JMB Motors and inaugurated by Mr. Stefano Pelle, Managing Director and CEO, Piaggio India. With two successful Motoplex launches firmly under its belt, the Piaggio Group is aggressively moving forward with its Motoplex expansion strategy across India. 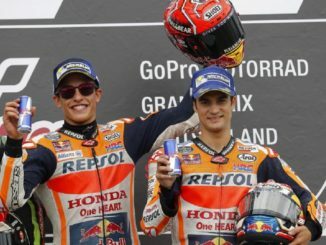 Starting with the first launch in Pune in Nov 2015, followed by the second one in Hyderabad earlier this month, Piaggio Group today added India’s third Motoplex in the city of Chennai. Also known as the ‘Detroit of South Asia’, Chennai becomes the second city in South India to get a Motoplex store. Inaugurated by Mr. Stefano Pelle, Managing Director and CEO, Piaggio India; the store is set in a sprawling area of 4,061 sq. ft. at 4th Avenue, Ashok Nagar, Chennai. In line with the innovative in-store experience, the Piaggio Group is developing this concept in major metropolitan areas around the world. The Chennai Motoplex is a place for patrons to discover the essence of the Piaggio Group and its lineage with brands like Vespa, Aprilia and Moto Guzzi on display. 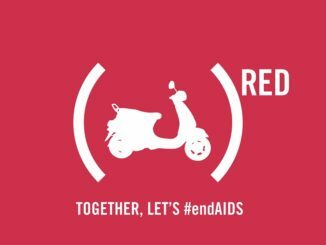 It is a platform for bike enthusiasts to explore all of their favourite Piaggio brands and share their biking experience in one place. Motoplex multi brand stores have already been set up in Milan, New York City, Shanghai and Singapore where all the Piaggio group brands coexist in one continuous experience. 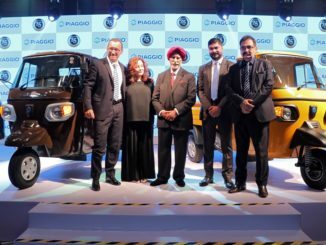 “It is a proud moment for the Piaggio Group to bring our flagship store to Chennai – our third in India and second in the south of the country. Motoplex as a concept, offers the experience of Italian biking under one roof along with an exciting overview of the two-wheeler world, reflecting the innovative vision of the Piaggio Group. The store not only showcases the long standing history of our brands – Vespa, Aprilia and Moto Guzzi but also highlights their fascinating journey that proudly stands for ‘Made in Italy’,” said Stefano Pelle, Managing Director and CEO of the Piaggio India.